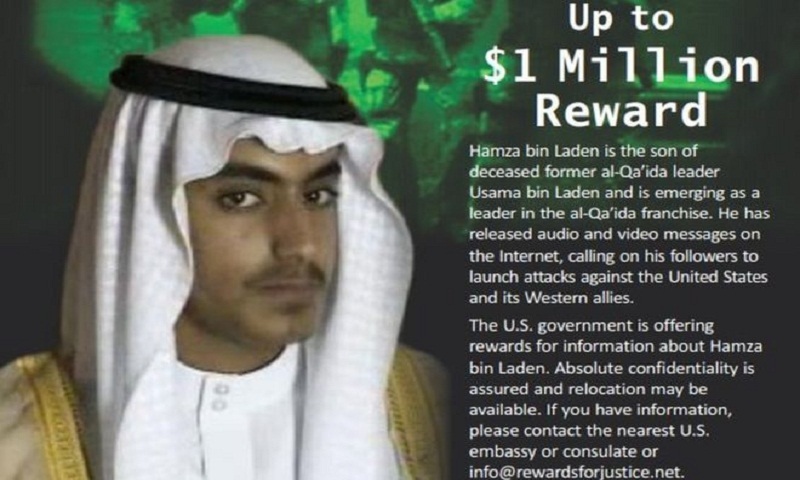 In recent years, he has released audio and video messages calling on followers to attack the US and its Western allies in revenge for his father's killing. "We do believe he's probably in the Afghan-Pakistan border [sic] and... he'll cross into Iran. But he could be anywhere though in... south central Asia," said Assistant Secretary for Diplomatic Security Michael Evanoff.